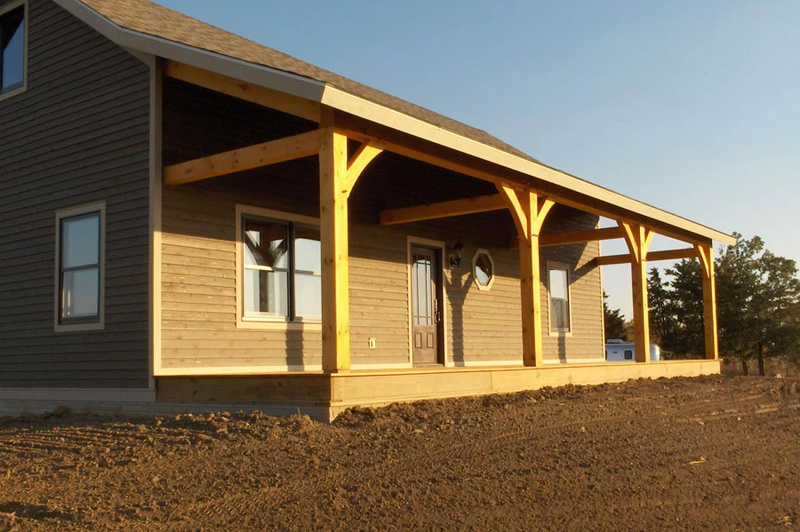 The rolling hills of Iowa create the perfect place to construct timber frame homes. Timber frame construction allows the use of large trapezoid windows, which let in light from all angles. Custom Timber Frames can take a dream home from pencil to construction. We work with many Iowa architects and home builders.